Welcome our friends to Time Warp Wives! We are delighted to have you over. I know I can't believe that we are in January 2013 already! How exciting when a fresh year starts. We have a whole year ahead of us with dreams and goals that we want to fulfill and if you are like me I can't wait to share these dreams with everyone, including you! If you haven't already noticed on January 1st I opened a brand new shop called Victoria Lee Jones Le Paris Café Club. This new project is inspired by my novel Victoria Lee Jones and The Valedictorian Secret Society. Victoria Lee Jones Le Paris Café Shop is part vintage store and a café shop. Our vintage store is an exclusive antique, vintage and fashion designer shop. Our store will feature items from the 19th century to the late 80's. We will be carrying mostly women's and men's clothing, shoes, bags, hats and accessories. And occasionally we will carry items for children and for the home. Our café section is where we could chat about history, arts, food, fashion, architecture, culture, while of course enjoying a freshly brewed cup of coffee accompanied by a croissant and background entertainment. Now talking about entertainment the 36th Art Deco Festival 2013 is coming soon! The festival will be located in Ocean Drive Miami Beach, Florida. The dates are January 18-20, 2013. 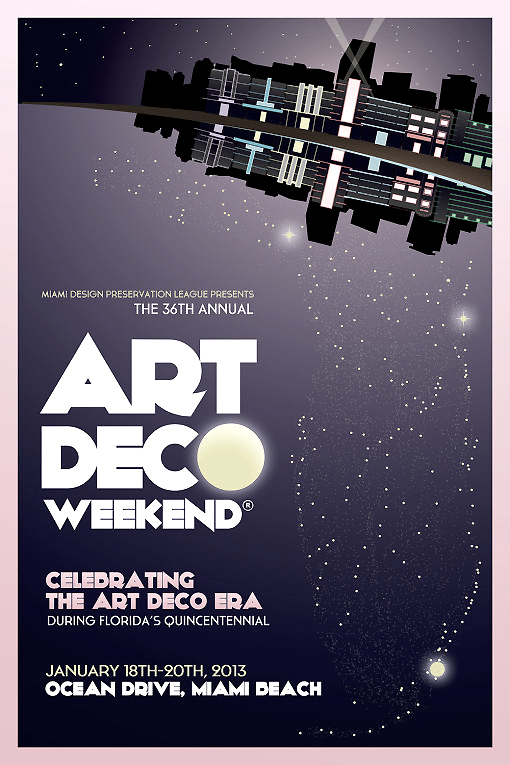 The theme for this coming year is: CELEBRATING THE ART DECO ERA IN FLORIDA'S QUINCENTENNIAL. Some of things that will be featured in the Art Deco Weekend are Classic Car Show, Antique Show, Fashion Show by Bettie Page Clothing. There is going to be an outdoor Film Festival where there will be showing several classic films. You will also be able to enjoy international food, music, dance, and much more! 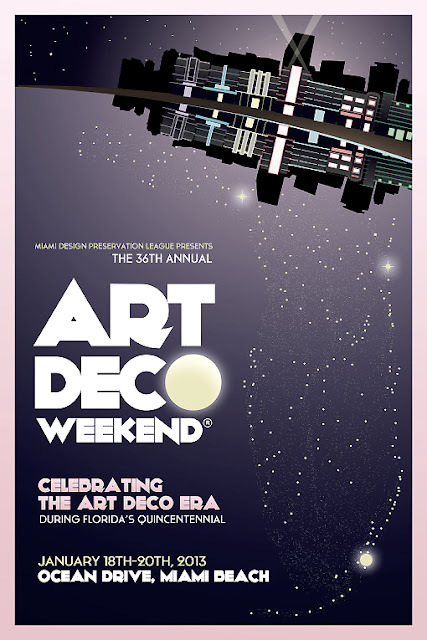 For more information on the event please visit: Art Deco Weekend. Don't forget to drop us a letter when you can. We would love to hear from you! Have a great month! See ya later toots! Bonjour, my friends! Come visit my new shop Victoria Lee Jones Le Paris Café Club! 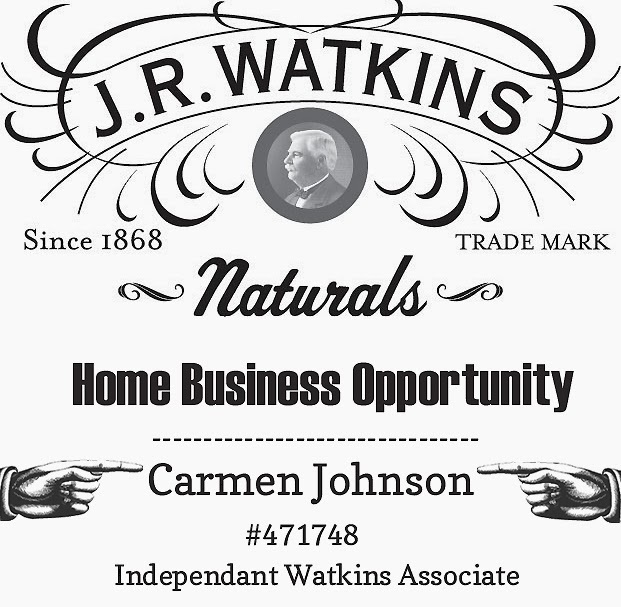 It would be a pleasure to have you over! Happy New Year! Thank you for maintaining this wonderful site! Thank you Trixie. 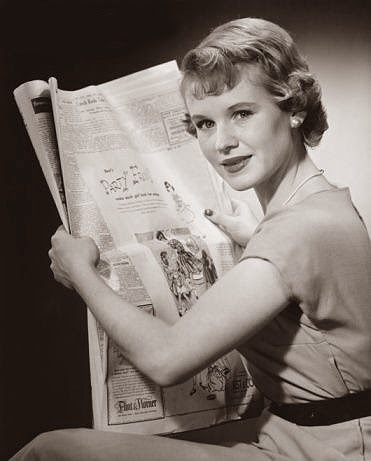 Thanks for being a loyal reader and lovely guest! You are welcome anytime. Mi casa es tu casa!